The weather becomes cold – a sign that Christmas is near to come. Many people start to search for vacation places while others are busy looking for food to prepare during Christmas Eve. Although there are a lot of different traditions in the planet, still, the essence of Christmas is always present. In places like Singapore, there are many special foods that are served by different restaurants. This includes salmons, oysters, hams and many delicious for that you will not doubt. 1. Alkaff Mansion Ristorante. During Christmas Eve as well as Christmas Day, they will serve you the best dinner in town. For an affordable price of less than $200, who would say no to their Sicilian red prawns? Apart from serving this Sicilian prawns, they also serve their signature food which is their prime short ribs. 2. Blue Lotus Chinese Eating House. Looking for an affordable Chinese Cuisine this coming Christmas? At Blue Lotus Chinese eating House, they will not forget to serve you 7 different cuisines that comes in a very affordable price of less than $100. 3. Canele. 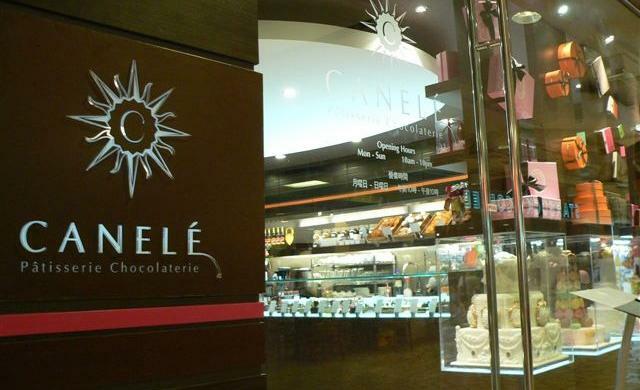 If ever you are looking for sweets this Christmas, Canele is perfect for you. They offer cakes, chocolate and other sweet desserts. 4. Balzac Brasserie. When you want a merry Christmas, why not visit Balzac Brasserie and try their lunch menu. In here, they serve recipes of chicken and/or duck liver, pork belly and more. 5. Café Mosaic. 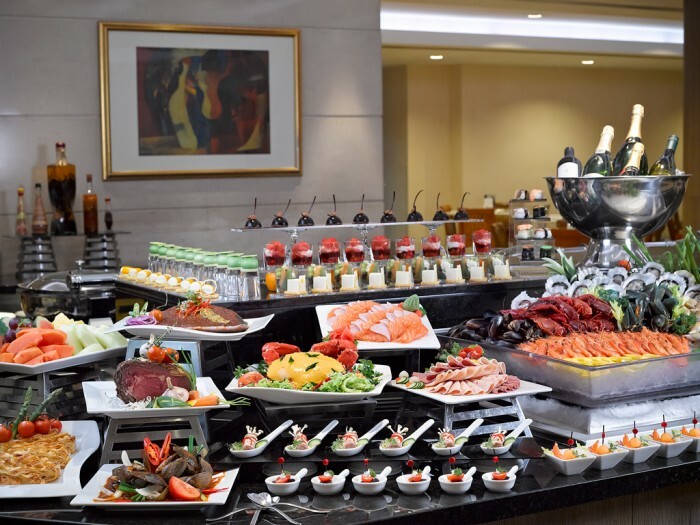 While listening to the sweet music of Christmas, plunge yourself into the deep buffet of Café Mosaic. They offer here appetizing menu that will surely make your Christmas joyous.